Accepting payments online can be complex, but the code behind it shouldn’t be. Whether you are creating an e-commerce store, a crowdfunding platform, or a subscription service, you want your customers’ purchase experience to be seamless. 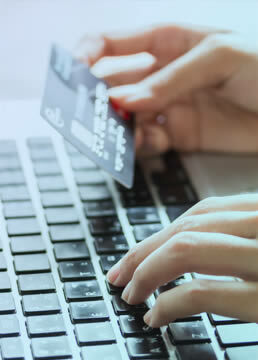 We can integrate any payment processor API so that your business can accept payments online or through your mobile app. We can also integrate mobile app wallet APIs such as Google Wallet and Apple Pay. Contact us today to find out how Tentacle Solutions can integrate your payment processing application of choice.